SUSE Linux, the open source software company owned by the British company Micro Focus International, was sold to a Swedish private equity company. Yes, SUSE Linux and its associated software business were finally repurchased by EQT Partners for $ 2.535 billion, bringing its stake to 6%. SUSE Linux is one of the oldest open source companies and perhaps the first to provide a professional-level Linux software service to banks, universities and government agencies around the world. Since its creation in 1992, SUSE Linux has changed ownership several times. The US software company Novell purchased SUSE Linux for $ 120 million in November 2003 to compete with Microsoft in the operating system market. However, things did not work as the company thought, and Novell, in turn, was bought by another US company, The Attachmate Group, for $ 2.2 billion in 2011. Three years later, Micro Focus International Attachmate acquired for $ 2.35 billion in 2014. Since then, SUSE Linux is part of Micro Focus as a semi-independent division and competes with Red Hat and Ubuntu in the open source operating system market. Now, EQT partners have announced that it is the new owner of SUSE Linux and intends to run it as an independent company to strengthen products with developers and engineers. Johannes Reichel of EGT states: “The investment in engineers has been somewhat limited due to the previous ownership, which will change in a context of growing trade conflict, companies appreciate a software provider, infrastructure of European origin. 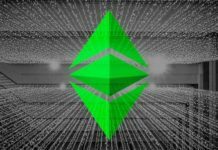 SUSE Linux is excited about this new partnership because in his blog he said that the partnership with EQT would take better advantage of the excellent market opportunities in both the Linux operating systems and in emerging product groups in the open source space. “Today, an exciting day in the history of SUSE Linux, we will become a completely independent company thanks to a collaboration with EQT, the next chapter of the development of SUSE Linux will continue and even accelerate the momentum generated in recent years”, writes SUSE CEO Nils Brauckmann. declaration. “Together with EQT, we will benefit both from the new investment opportunities and from the continuity of a management team focused on long-term profitable growth combined with a strong focus on the success of customers and partners. 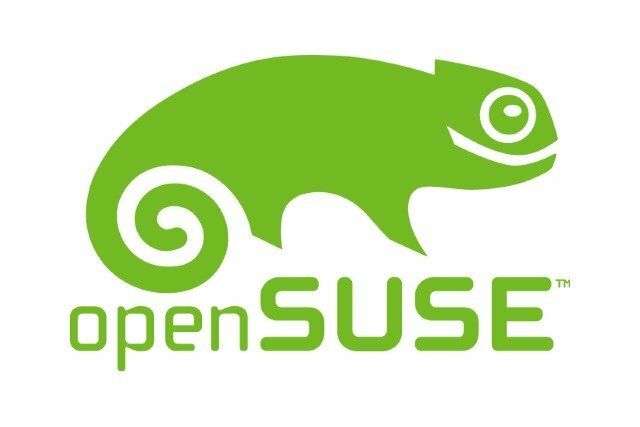 If you are worried about other SUSE Open Source projects, including OpenSUSE, the SUSE Linux team has assured its users that it is committed to demonstrating leadership and open source support communities. open source keys so that they remain unchanged. 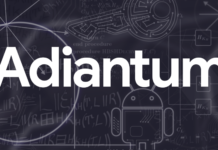 “SUSE intends to maintain its commitment to a business and an open source development model and actively participate in communities and projects to bring Open Source innovation to the company as high quality, reliable and usable solutions,” said SUSE. He says. 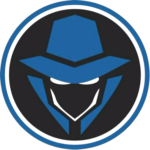 “This open source model really open source, where” open “refers to the freedom of choice offered to customers and not only to our code, is rooted in the culture of SUSE, differentiates it in the market and has been the key to its success. In addition, OpenSUSE, the free Linux distribution based on SUSE Linux, is completely independent of SUSE’s flagship product, SUSE Linux Enterprise Server (SLES), so you do not have to panic.